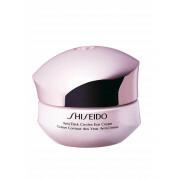 Reduce dark circles around your eye area with this intensive anti-dark circle eye cream from Shiseido. 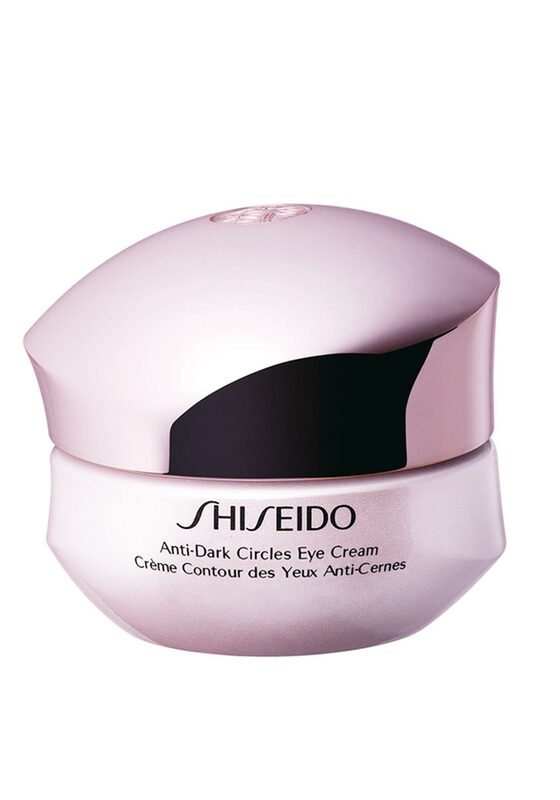 This eye cream will effectively target two major causes of dark circles, accumulation of pigment and poor microcirculation. You will see a noticeable difference within two weeks of using this eye cream.